Not only will you help the needy and save the environment, but when you have a cell phone fundraiser, you’ll also make money for your group. 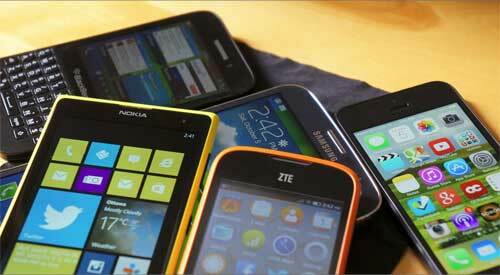 Millions of people around the world have obsolete cell phones gathering dust in closets or drawers that can be donated for your charity fund raising cause. More than 60 million wireless handsets lie idle in American homes and offices and that number is increasing every day. As new technology arrives, most subscribers get new phones and shelve the out-dated ones. An estimated 55 million cell phones will go out of use in the coming year alone. The number will multiply but the retired phones can become cell phone fundraising donations. The newer the phone, the more you can get for it. Where do those cell phones go? The companies or dealers who receive these used phones recycle them and sell them to lesser-privileged countries, even where the cell phone has become a ubiquitous gadget. Based on the value of the donated phone, the donors get a tax deduction also. Besides clearing the “wireless landfills”, recycling cell phones for charitable causes improves the image of the wireless industry by showing that they’re philanthropic and responsible like ideal citizens. The ultimate aim of many cellular donations is raising funds for a non profit organizations. This fundraiser activity has enormous and yet-to-be fully tapped revenue potential and can be organized and promoted without hassles. It also goes well with any existing fundraising activity. There is no need to buy anything and minimum staffing is required. 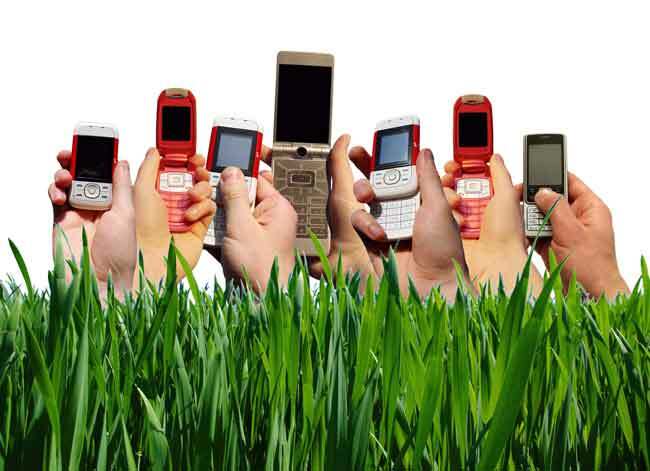 Recycling cell phones is environment-friendly and above all serves a worthy cause. The willing donors can donate their cell phones to local groups, companies or organizations collecting them. Or, they can visit recipients’ websites, and print out a shipping label to send in the wireless phones without costing them (the donors) a penny. The phone is recycled for sale in developing and poorer countries. The payment for each donated cell phone is mailed to the sponsoring charity or organization. 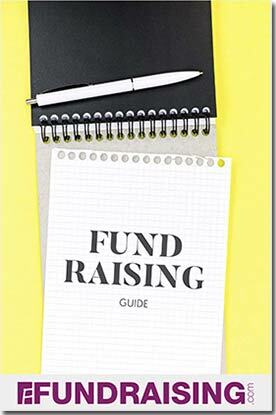 Sports teams, churches, school groups, clubs, and other nonprofit organizations always search for the best ways to raise funds. A cell phone donation for fundraising gives them the added benefit of indirectly favoring the environment and without spending any money out of their pocket. Certain business firms also motivate their employees to donate their used personal phones for a noble cause, thus improving the image of the company. In an effort to give respite to domestic violence victims, certain groups are collecting used, unwanted cell phones in order to raise funds or to give women handsets for use in emergency situations. FundingFactory – Funding Factory’s Recycling Program encourages learning institutions across the country to collect used cell phones and empty laser and inkjet printer cartridges from their communities. These include used cell phones and printer cartridges consumed in both homes and businesses. Collected qualifying items earn points (or cash), which are then exchanged for new computer technology and recreation equipment. In this way FundingFactory connects community, education and the environment. We wanted to raise some money to offset the cost of travel baseball. I searched online and saw that there were a number of sites we could check to compare prices for cell phones, broken ipods and other electronics. These included for example www.gazelle.com, www.sellyourcell.com and others. Most of these products have nickel or ion batteries and few people just throw out their old phones or realize the electronics have value even if broken. Since they just did nothing with them donating them and taking them off their hands was just good sense for them and basically pure profit toward offsetting the cost. I sold envy phones, Motorola phones, an ipod with a cracked screen etc plus picked up phones from neighbors and family. Since obviously these sites do not take everything because some models are simply too old or obsolete, those items needed to be just stored until the town ran its hazardous materials disposal program where you drop off such items along with paint remover etc. This is just a great idea for fundraising because most people have 1 or 2 cell phones at home that are pretty new because they upgrade when their contract renews each year or two. They discontinue use of the old phone and simply transfer the number to the new one. The old one is simply not being used. Likewise, people drop and step on ipods and other electronics and crack the screen. They may think they have no value but depending on the models they do. Most of sites provide self addressed envelopes or packaging materials to send in the items. More people and groups should consider this recycling fundraising option because neighbors are often inundated with purchasing raffles and candy and this is a good alternative. Plus depending on the model, the fundraising per item can be very good. Can We Save a Whale? At our private school, we strive to educate our students to be good Earth stewards. We have a fundraiser/recycling program that is ongoing in our school. We collect batteries, ink cartridges and cell phones for recycling. We work with a company that pays us for the cell phones and ink cartridges. The batteries are recycled at Ikea. Americans throw away 250 million pounds of batteries per year; add cell phones and ink cartridges, and you are talking about a lot of valuable space being taken up by landfills. The resources used to create these items can be reused, by recycling these products into new phones and batteries. Because we have k-12 at our school, I wanted a way for the youngest students to understand how much we were collecting. So, we have a bulletin board with a large balance scale on it. On one side, we have our batteries, phones and cartridges with the weight in pounds. On the other side, we have a picture of a well-known animal that corresponds to that weight. For example, right now, we have a picture of a pig to correspond to 170 lbs. As we collect more, the animals get larger. Until we get to a whale- 110,000 pounds! Then we start over. Our students are learning to take care of our planet, be green, conserve valuable resources, and be charitable too. The money we raise from the phones and cartridges goes into our fund for donations to Heifer Project International.